Places Stereogram Gallery : Saint Patric's Day : Stereogram Images, Games, Video and Software. All Free! 2. cool every leaf floats. 5. 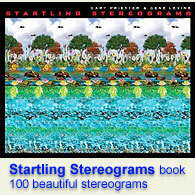 It looks like there s little mice binding in the clovers :P I am so happy I discovered stereo grams! 8. One of the best. 9. Hello! 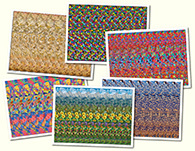 Can I use your stereogram on my blog?